Local Ads as a part of Google Shopping will show shoppers the products available on the store even before they visit them. This is one of its most significant ad services on smartphone. In an article, Mint reported, “The ads show what products are available nearby when users search for items, combining the key digital trends of local, mobile and commerce,” said Sridhar Ramaswamy, Google’s senior vice president of mobile and commerce ads, who was put in charge of those businesses earlier this year. 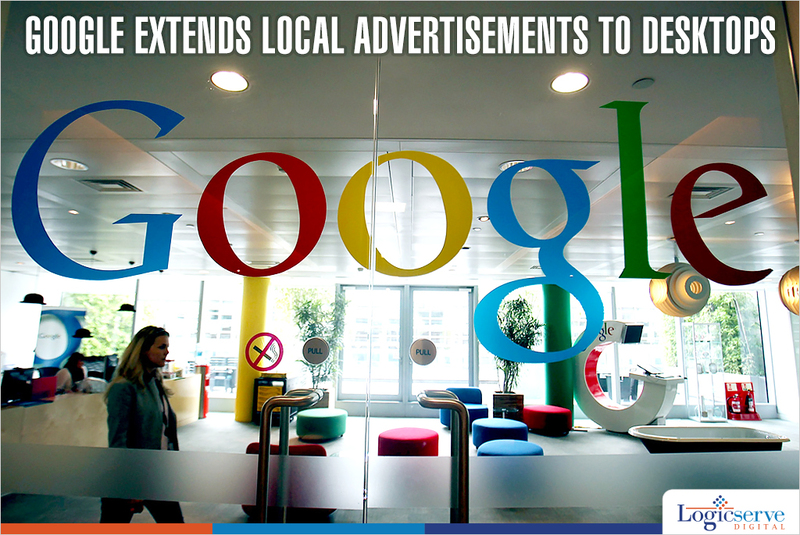 The Local Ads, a part of Google Shopping, is an effort to attract more retailers to Google’s marketing services. It could show everything from bicycles to perfumes to help the retailer in driving foot traffic, especially for those who choose to advertise on Google. The ad feature will be expanded beyond US to Australia, France, Germany, Japan and the UK. LogicSpeak: This is a positive trend to watch. With the extension of local advertisement services to desktops, Google is making life easier for the consumers, especially in making choices. This still emphasizes the importance of desktop in the increasing mobile age.